Padova lies about on hour drive from Venice in Northern Italy. 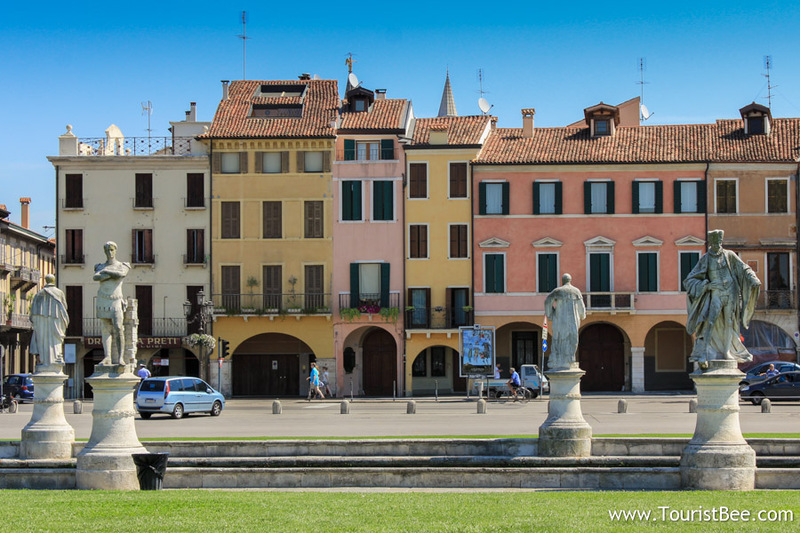 It is very easy to reach Padova from the A4 motorway and we just followed the signs to the main square in Padova. We arrived in Padova, Italy on a very hot day in August. We did whatever we could to escape the heat. Even though we didn’t have much time to walk around we enjoyed Padova, Italy very much. The amazing Pratto della Valle square fascinated us with all many and beautiful sculptures. We felt we could have explored Padova more, but we only had about three hours available for our stop. After finding parking near Pratto della Valle, we started walking around and admiring Padova. Prato della Valle is the largest city square in Italy. Too bad it was a very hot day and we didn’t have enough time to visit everything. Maybe another time we’ll have more time to explore Padova. See more pictures from Padova, Italy! Padova, like many larger Italian cities is very nice for simple walking. 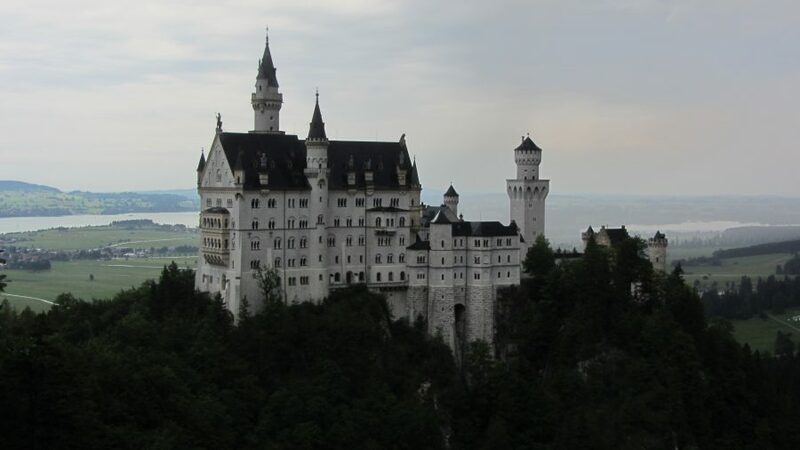 The historical center is pretty small and can be easily walked and enjoyed without rushing. Old and colorful houses line up every narrow street in the old center. Colorful houses and statues in Pratto della Valle. 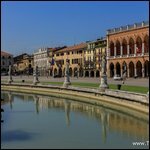 The main square or piazza in Padova, Italy is called Pratto della Valle and it is known to be the largest city square in Europe. It is lined p with beautiful statues and a circular water canal. In the middle Pratto della Valle has a beautiful water fountain. We enjoyed very much walking around and admiring the statues. In Pratto della Valle there is a small open market where we bought some juicy fresh fruit for the kids. 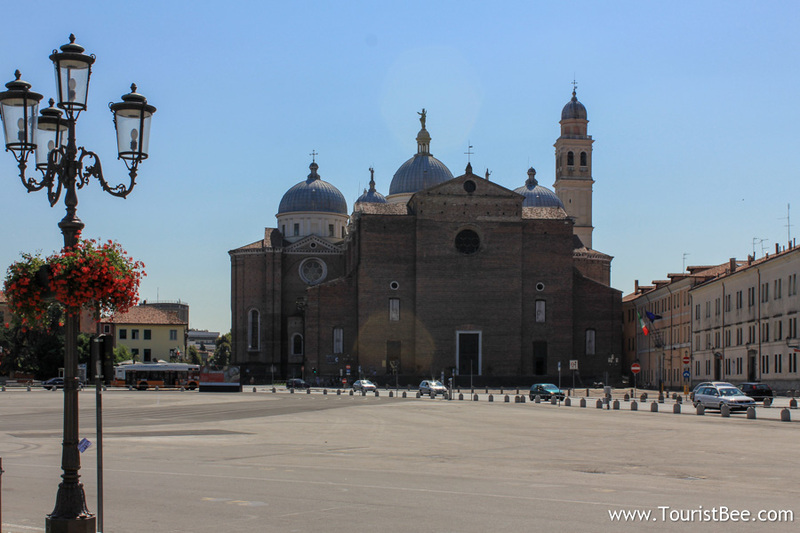 Then we walked towards Basilica di Sant Antonio which is another impressive church minutes away from Pratto della Valle. Statues and canal with the large church of Santa Giustina seen from Pratto della Valle.